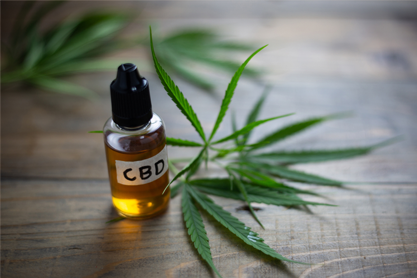 CBD, or cannabidiol, is a natural chemical compound that comes from the hemp plant. It does not contain THC from cannabis so is non-addictive and will not get you high! It is also completely legal, so anyone, including top athletes, can enjoy the benefits of general well-being.